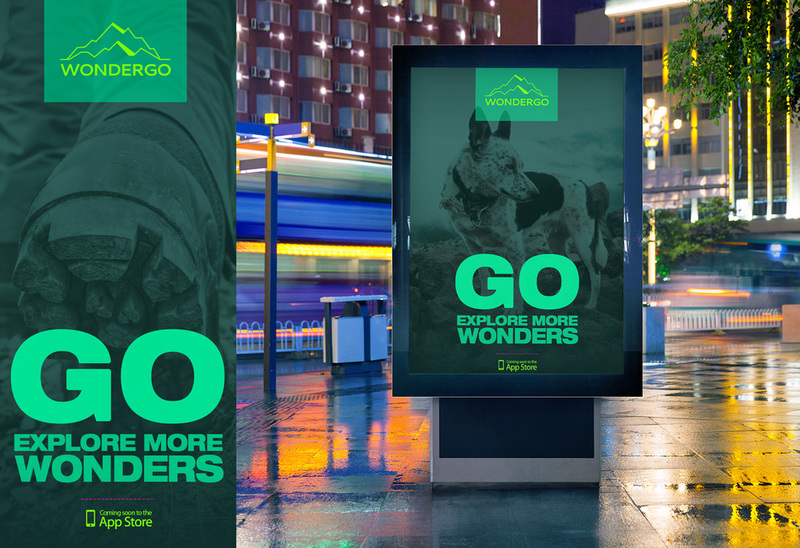 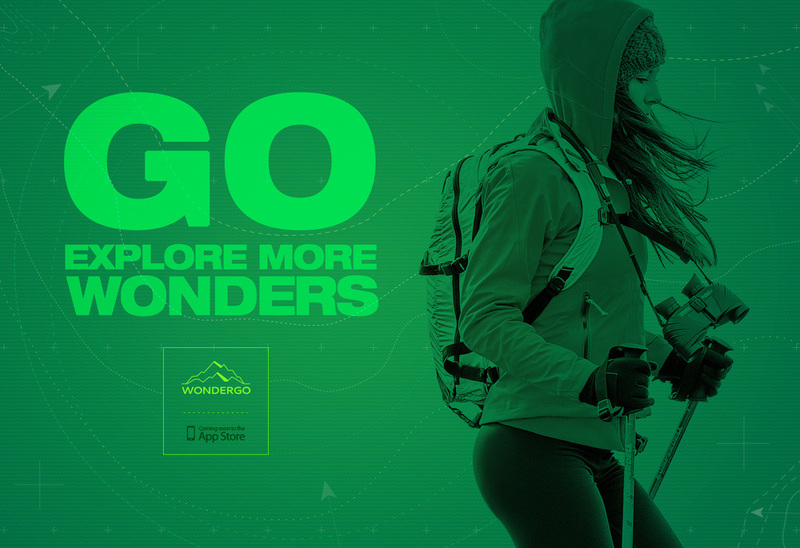 Wondergo is a native app exploration, creating an engaging mobile experience to discover natural wonders around your location. 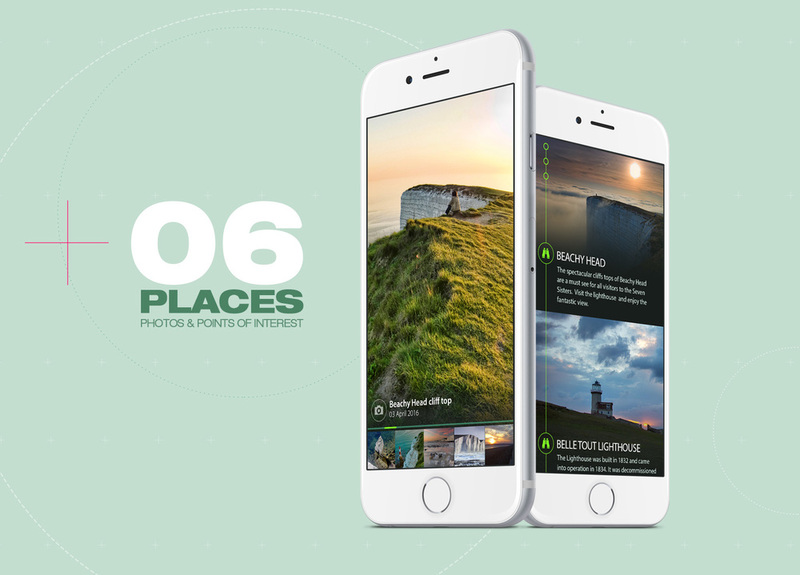 There are many city guides for travellers out there, but it's harder to find information where to go around a city if you want to spend some time in the nature. 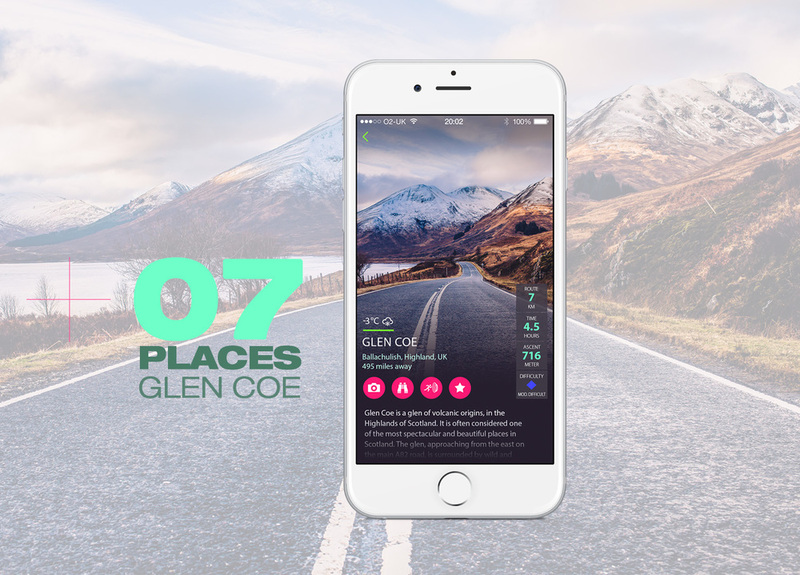 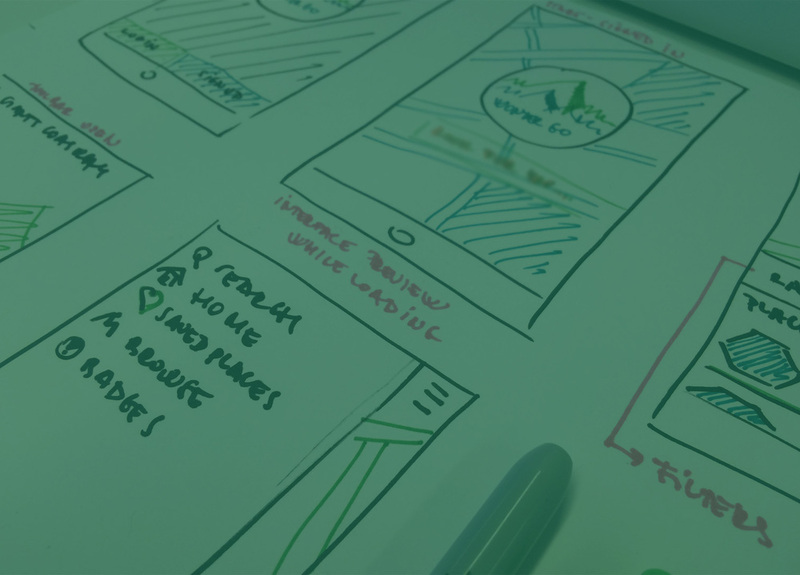 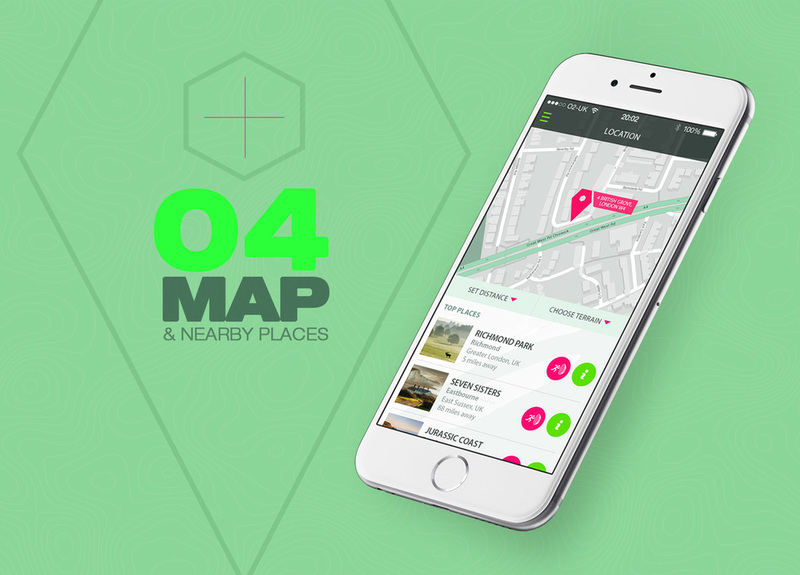 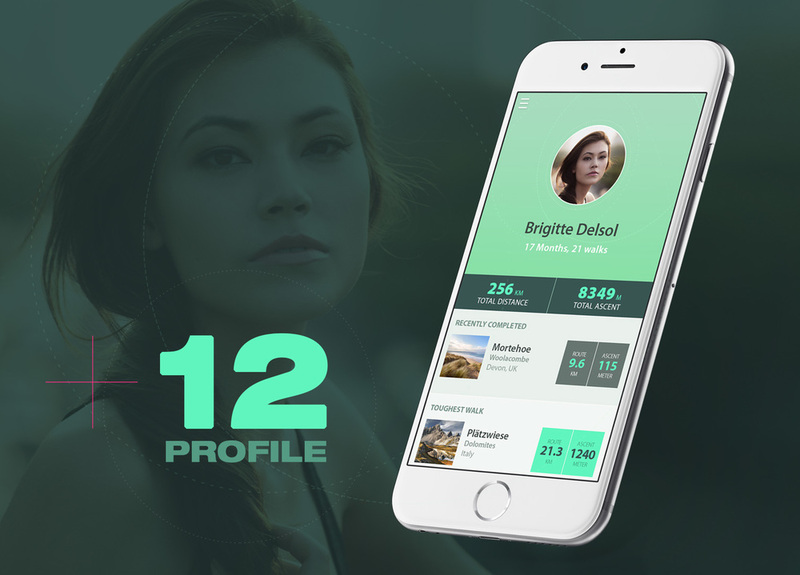 The app lists nearby places based on your geolocation, each place have basic information, points of interest, related images and calculates the best route options to get there.